Owning a rental property can be a great investment. 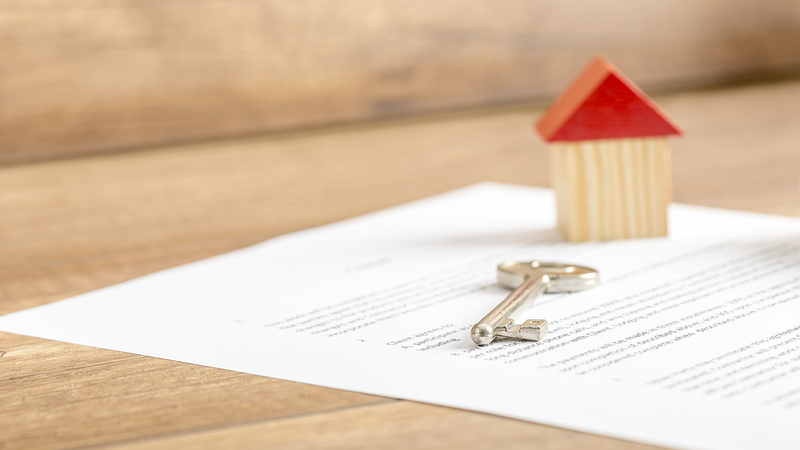 However, there's a lot to keep in mind when it comes to renting out your investment property. Include current and former addresses. Make sure it also includes the applicant's driver's license or ID number too. 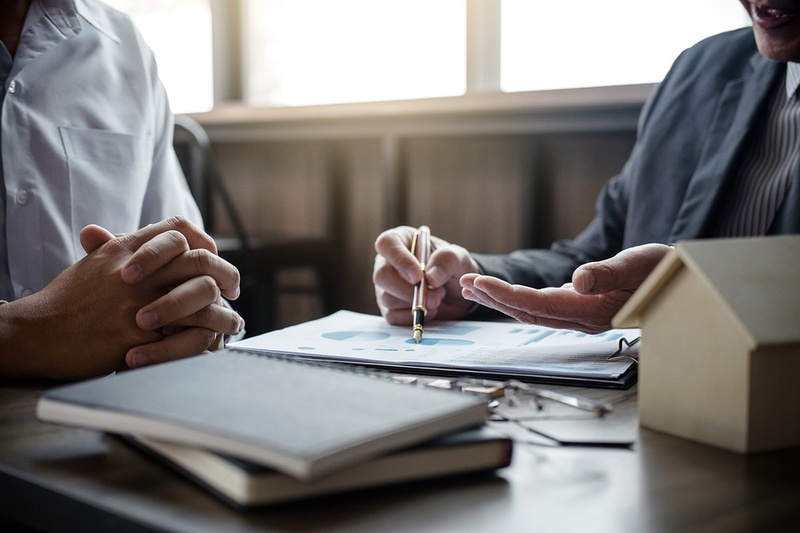 You'll want the potential tenant's employer information, along with their current salary to ensure they meet the requirements of your property. This form gives you permission to run credit and a criminal screening, as well as landlord references and employment information. You'll want this information on file if for some reason you are unable to get a hold of your tenant in the state of an emergency. Whether you're needing to reach them regarding the property, or need to reach their contact on their behalf, this is an important piece of information. This document should have all the terms the tenant and landlord agree too, including the start and end dates of the lease term. It goes beyond simply stating the rent amount and when it is due, it also contains all the responsibilities of the tenant while they are in the rental such as their utility responsibility. The landlord's responsibilities are also included in this document, and it is a vital contract between both of you. Hopefully there won't be a need for this form, but you will want to keep a template handy just in case. This is used if there is a lease violation of any kind that requires the tenant leaves the premises within a set amount of days. In the State of Florida, the requirements are as follows: 3-day notice for non-payment of rent and 7-day notice for other lease violations as a warning to the tenant. Once the allotted number of days is up, the landlord can begin the eviction process if the tenant is non-compliant. As a landlord, you cannot enter the rental without notice. The notice to enter document tells the tenant when you will be entering the unit. Typically, you would use this for inspections or maintenance repairs and needs to be given at least 24 hours in advance. When a tenant moves in, they must submit a move-in inspection. They must document any pre-existing damage to the rental to help define both parties' responsibilities upon move-out. Upon move-out, the tenant must know their responsibilities. 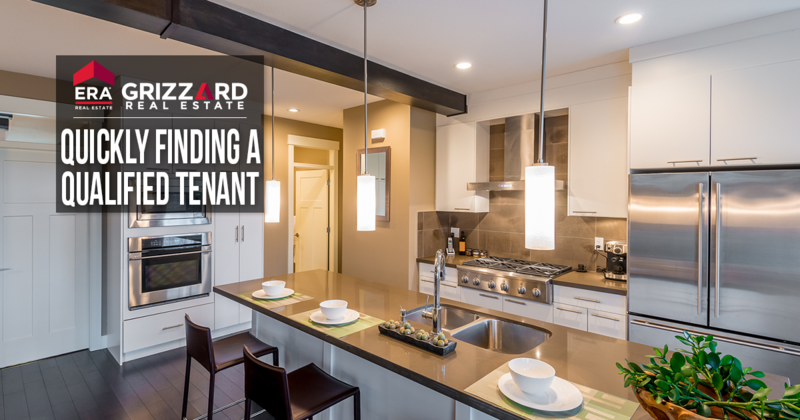 This list typically includes exactly what the tenant needs to clean as well, and what the consequences may be if the agreed upon move-out measures aren't completed. This is an inspection performed every six months of the occupied property and helps ensure the property is being maintained by the tenant as needed. This should be provided to the tenant when the lease is signed. It contains the laws both the landlord and tenant have to adhere to. Paperwork is part of being a landlord. However, with the right team of professional property managers, you won't have to worry about the little details, and can spend your time doing the things you love or building your portfolio! Interested in your own Central Florida Investment Property? Browse a list of the best potential Investment Properties for sale in Central Florida here!